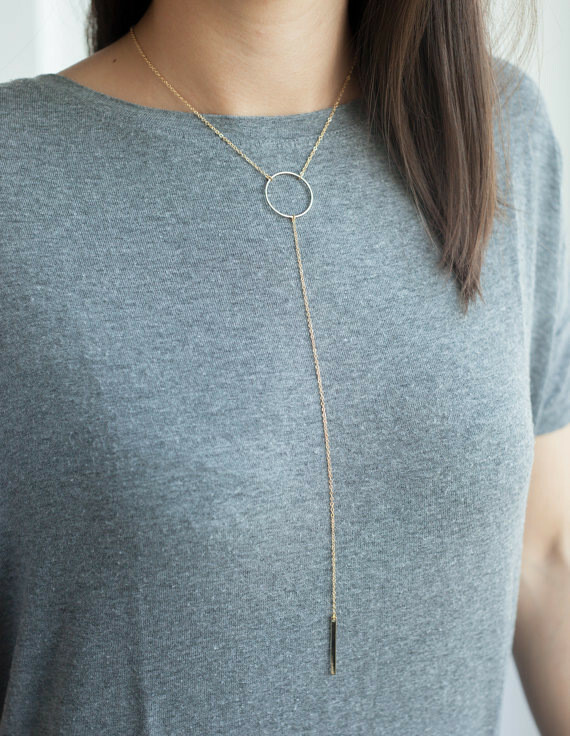 Delicate and feminine, this Y-style ring necklace is the best of both worlds: you can pair it with many different styled outfits to get a completely different look. 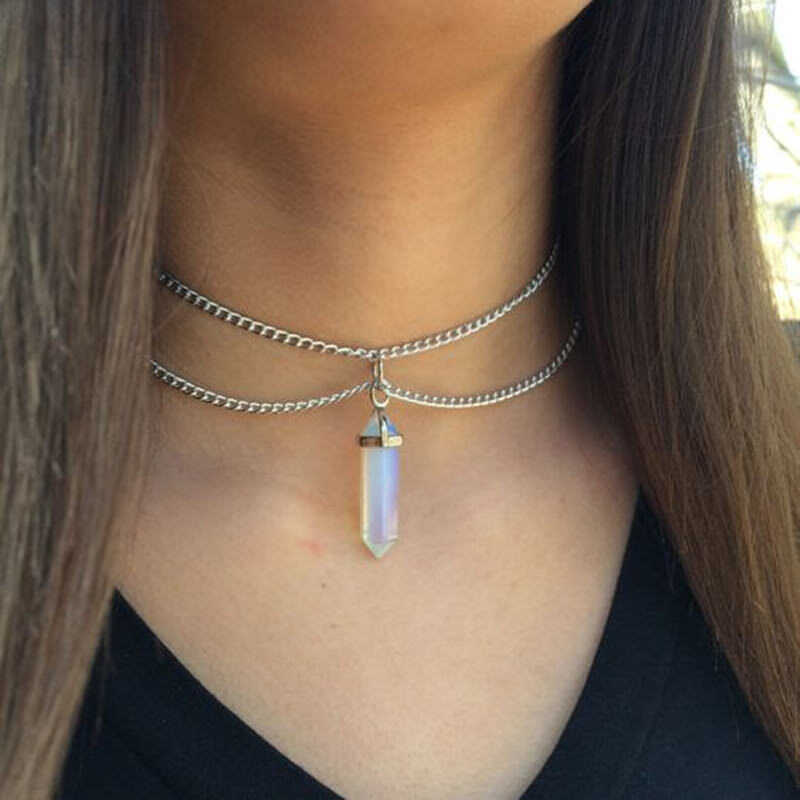 With its boho inspiration, this piece looks great with a flowy top and peasant skirt. Or if you’re a bit more on the traditional side, wear it with a conservative crew neck sweater or button-down blouse for a more conservative look. 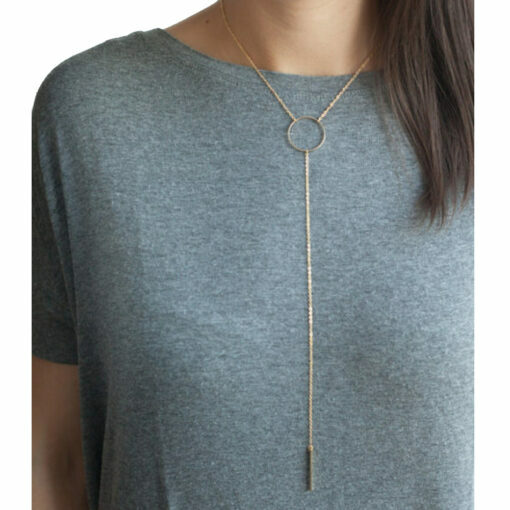 That’s what’s so great about this necklace – you can wear it with virtually anything, making it a must-have in your jewelry box. 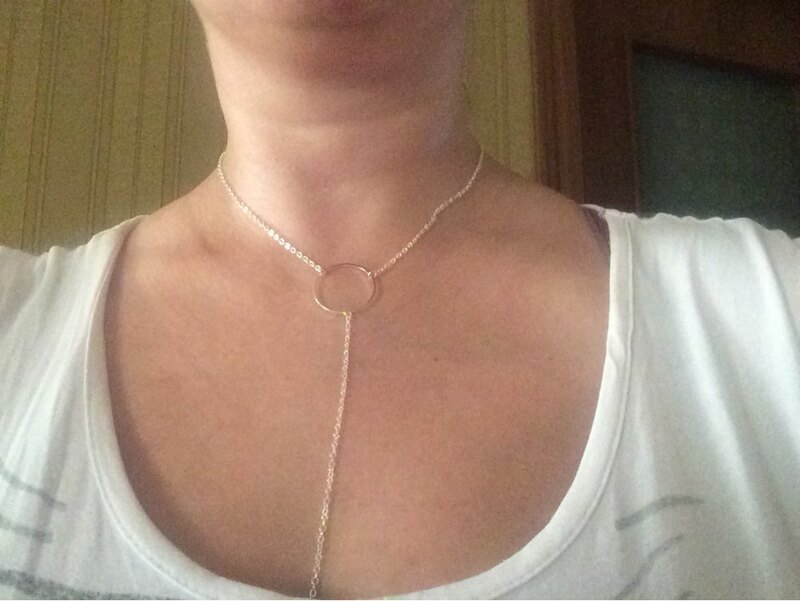 The thin chain meets just below your collarbone where a simple circular ring sits. 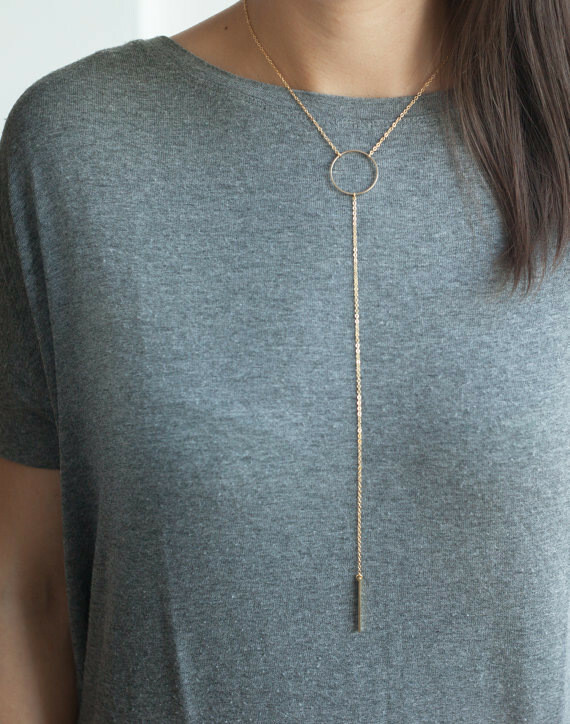 From there, another chain extends down to mid-torso and is finished off with a slim, bar pendant for added visual interest. 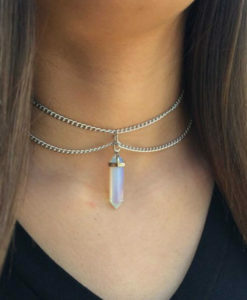 Whereas many bohemian style jewelry incorporates a variety of materials and decorative details, this piece goes in the opposite direction – unadorned, modest, and classic, yet still very much on trend. Wear this piece year-round – from layering over a sweater in the winter to rocking with a deep halter top in the summer. 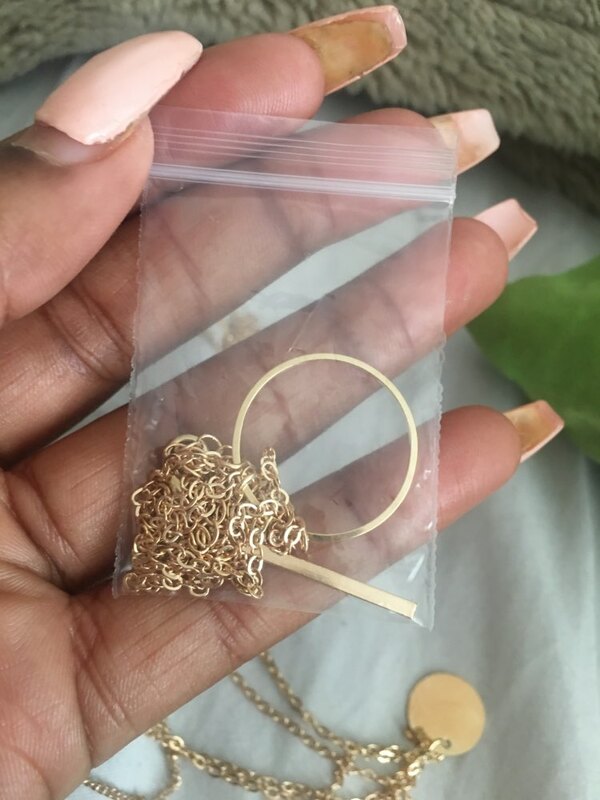 Such a versatile necklace is not one to pass up, to place your order today. Received According, thank you very much. Hasta soon. 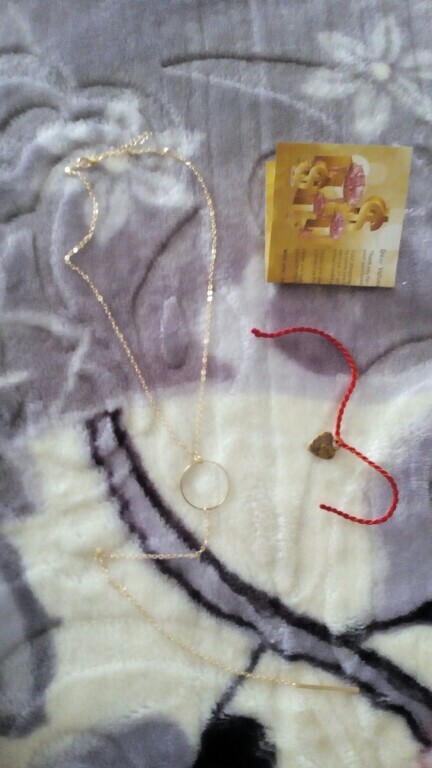 Goods come quickly 2 weeks, but unfortunately does not match photo jewelry of low quality dark instantly and oxidized!!! Very good, everything as described and shown on the pics. Thanks! I always order here and am going to order more! 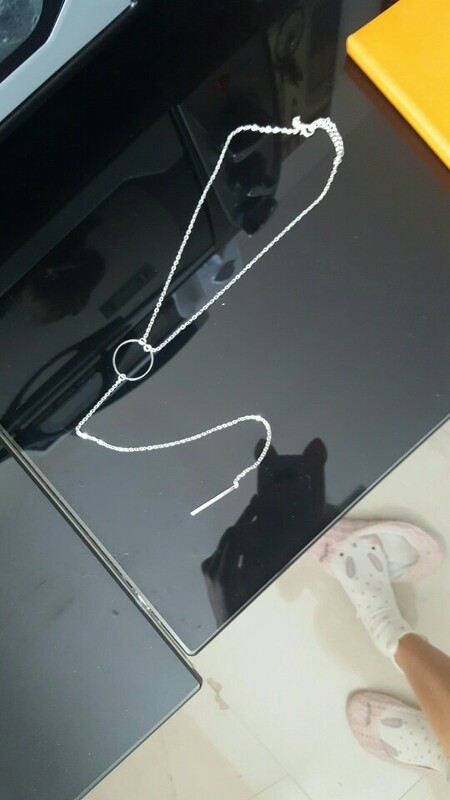 Just did not expect so quickly and such a beautiful chain high quality, does not look cheap! definitely recommend! Simple, but very nice decoration! I liked :)!! ring is bigger than in the photo! 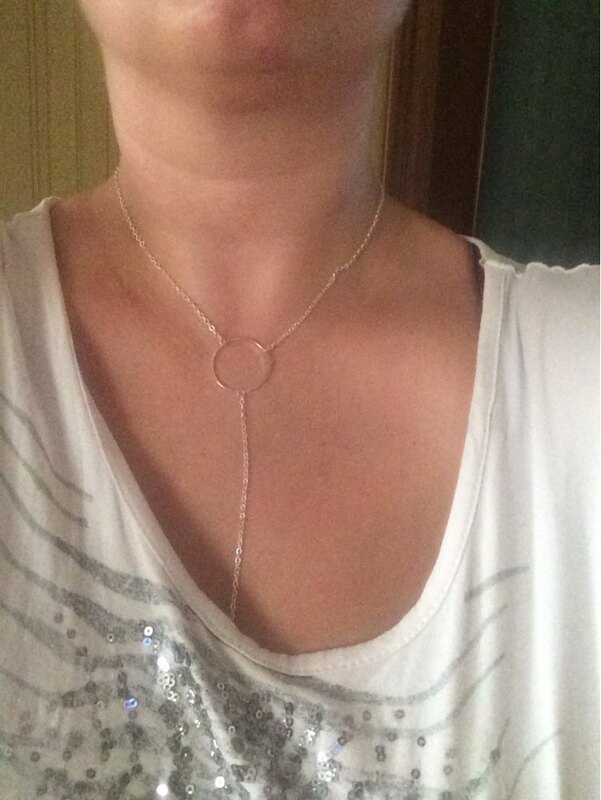 Love this necklace can make such a simple outfit a beautiful piece! Always order in this shop. Everything is perfect. Thanks for the super fast delivery! Very trustfull seller, very fast shipping and very good quality. I order here very much. Thanks a lot! 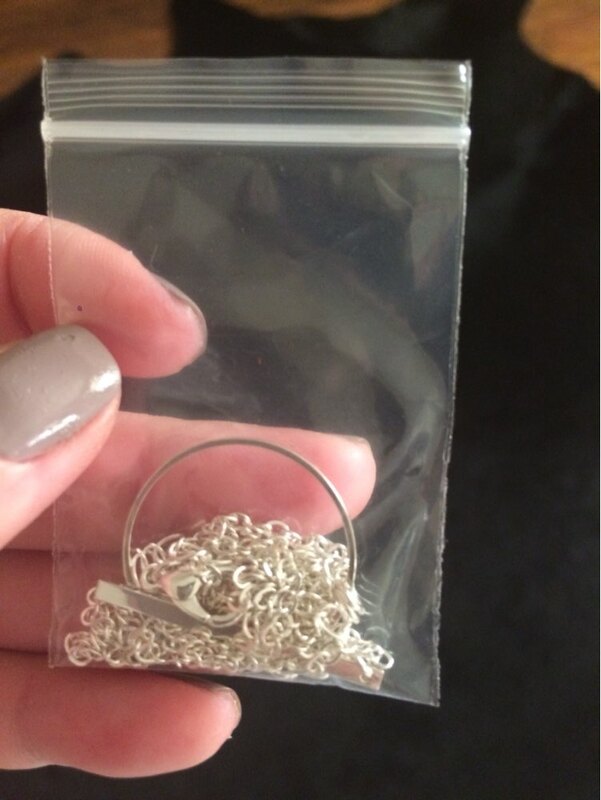 Excellent suspension, all as in the description the seller quickly sent all!!! Delivery in Krasnodar 2 weeks. 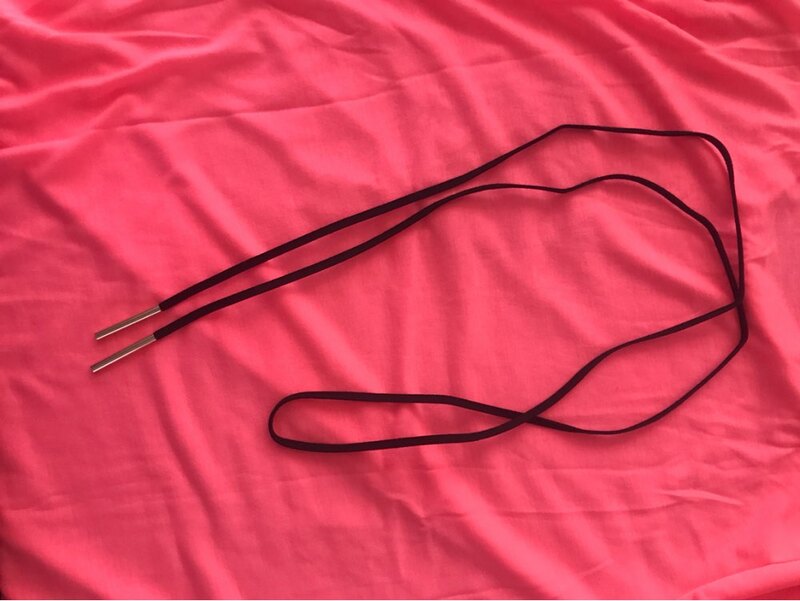 I recommend seller!!! I always order here. Best quality and very reliable store. Thanks a lot! 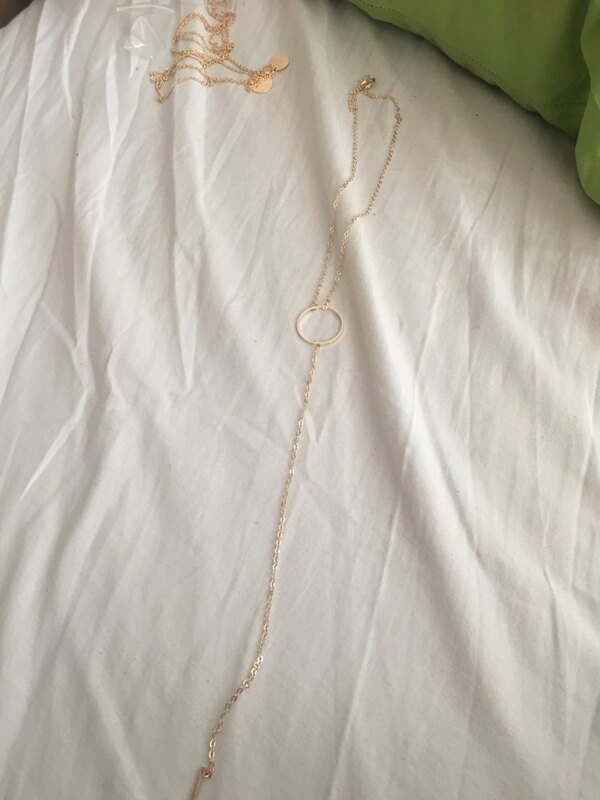 Can you please send me a high resolution photo of the necklace with a white background? Good product looks very nice. 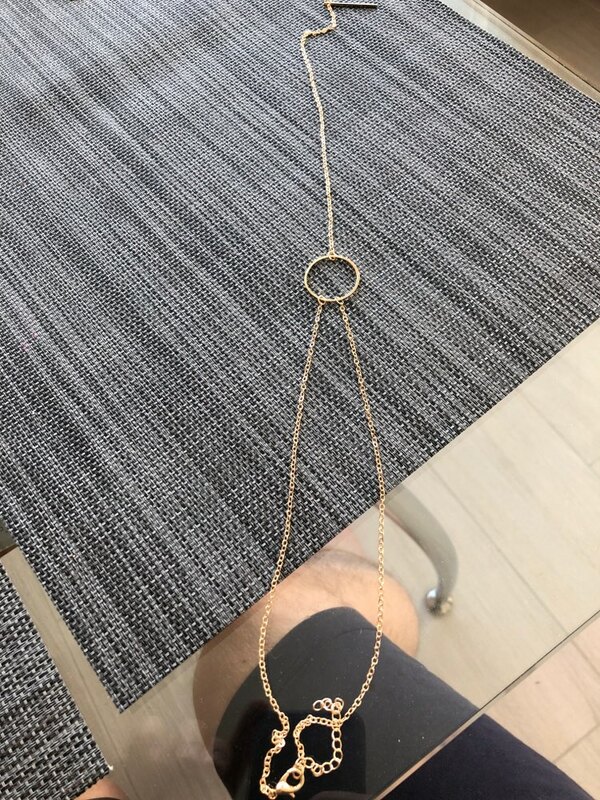 great quality for price but i am betting it will tarnish quickly! ДО СПБ за 60 дней. Качество хорошее, рекомендую товарищи продавца! Беру уже не первый раз. Со временем покрытие слезает, я достаю следующую… И так не первый год… За сто то рублей! 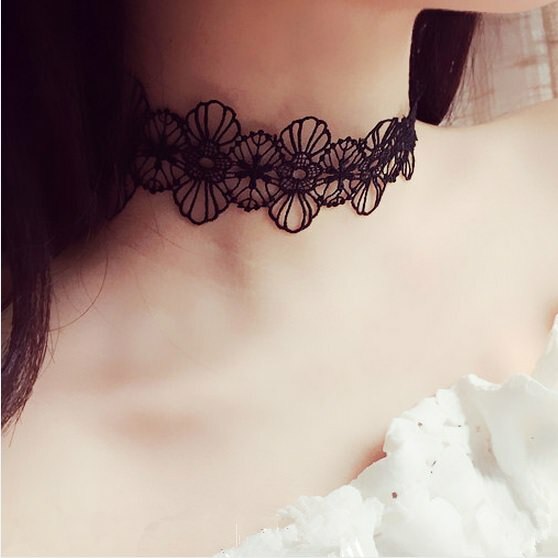 Best quality and best store on aliexpress. i ordere here since years! 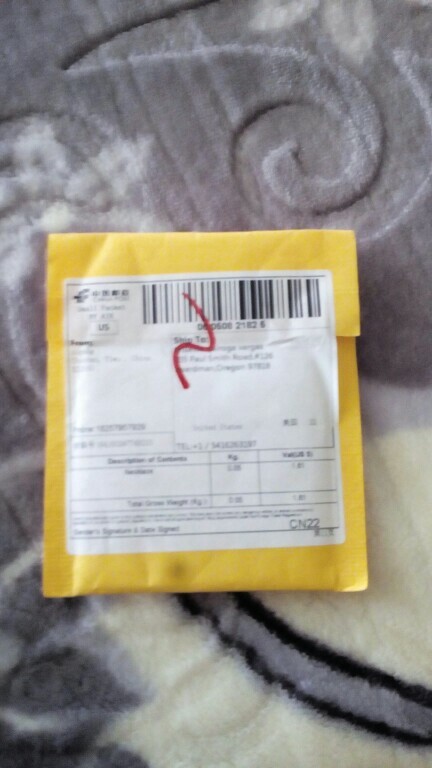 very good and very fast shipping!